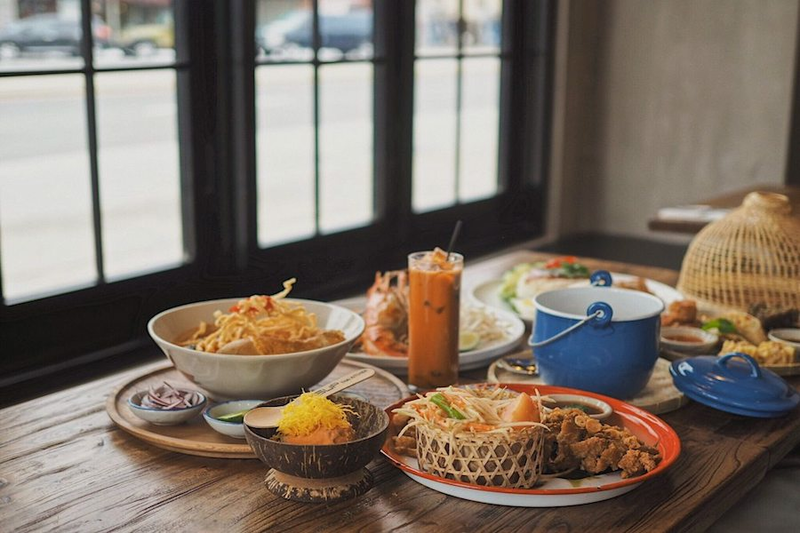 A new Thai spot has made its debut in the neighborhood. The fresh addition to Fresh Meadows, called Sup Thai Kitchen, is located at 178-19 Union Turnpike. The restaurant serves Thai dishes handmade daily. On the menu, look for crepe dumplings, sriracha fried rice, Chinese broccoli with crispy pork, drunken noodles and massaman curry beef. With a five-star rating out of 10 reviews on Yelp so far, the fresh arrival is on its way to developing a local fan base. Hamala N., who was among the first Yelpers to review the new spot on Feb. 17, wrote, "The ambience and design of the restaurant is beautiful. The dining experience was top notch. The food was presented and served on traditional Thai silverware." Yelper Alicia B. added, "Amazing food. Impeccable service. Modern decor. An overall perfect experience." Interested? Stop by to welcome the new business to the neighborhood. Sup Thai Kitchen is open from noon-9:30 p.m. Sunday through Thursday, and noon-10:30 p.m. on Friday and Saturday.